If you are the type of student who doesn’t back down from a challenge and likes to take action and dig deep to follow your dreams, the University of Cincinnati offers countless ways for you to push boundaries and take yourself even further. Whatever your future plans, we have what you need to take your education to the next level! The Cincinnatus Scholarship Program provides more than $22 million in renewable scholarships to the brightest and most promising incoming freshmen in all academic disciplines. The Darwin T. Turner Scholars Program was established in 1976 to honor an African American student who, at the age of 16, was the youngest person ever to graduate from the University of Cincinnati. The Office of Ethnic Programs and Services offers this scholarship program to promote academic excellence, foster diversity, and provide leadership opportunities to incoming students. The University of Cincinnati puts a large emphasis on experience-based learning and all students must complete at least one outside-of-the-classroom learning experience before they graduate. The University Honors Program offers an engaging environment for very high achieving Cincinnati students in which they are challenged through honors seminars and experiential learning projects that focus on community engagement, creativity, global studies, leadership, and research. Take a look at Honors Learning Portfolios to see what students are accomplishing in UHP. The Office of Nationally Competitive Awards (NCA) helps Cincinnati students explore and apply for prestigious fellowships and scholarships given in recognition of service, leadership potential, and academic achievements. UC Forward encourages discovery of unique and relevant ways to solve today’s problems and develop tomorrow’s workforce through partnerships between Cincinnati students and faculty and business, industry and community leaders. Pre-Professional Advising Center collaborates with students interested in attending professional school after their undergraduate career, including informational workshops and one-on-one advising about the professional school application process. Study abroad is another way for students to expand their worldview and gain knowledge and skills that will serve them well in all their future endeavors. We highly encourage students to study abroad while they are at the University of Cincinnati and offer a great deal of support to students who plan to make this part of their experience. If you are interested in earning an advanced degree in addition to your bachelor's degree, the University of Cincinnati offers several accelerated or dual-admission programs to help you reach your goals. 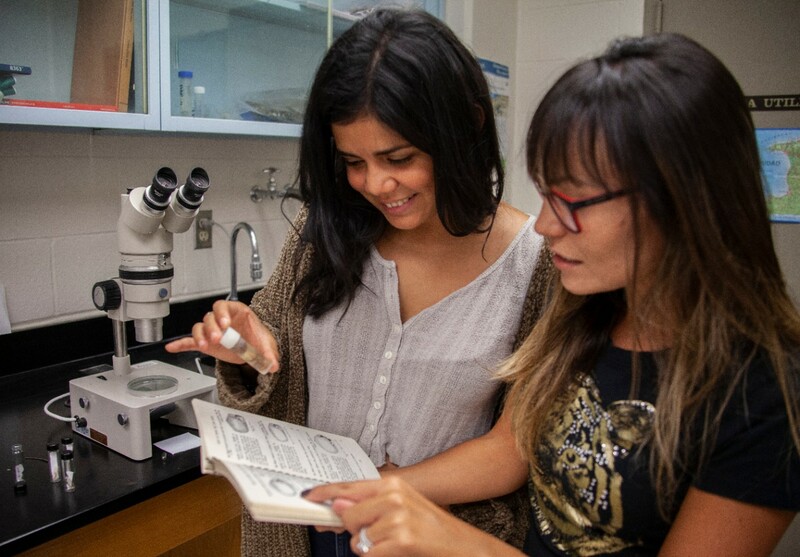 If research is up your alley, The Division of Experience-Based Learning and Career Education connects students with undergraduate research through opportunities such as the ReCON mentoring program and Ready for Research Workshops. During the summer, SURF programs provide exciting and diverse hands-on opportunities in a professional research environment in our world-renowned biomedical research facility. WISE helps women in science and engineering fields to reach their full potential through engagement with faculty and peers, mentoring, and research programs.